Being sharper and more energized is what most of us are looking to get out of our vitamin B supplements. Forgetting to take a B-12 supplement is common. 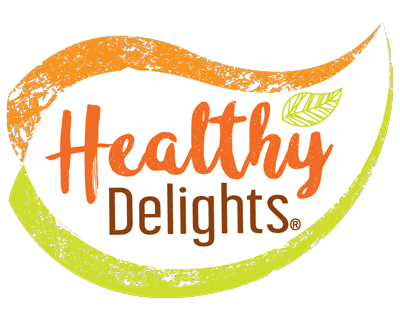 Healthy Delights® B-12 Energy 2,500 mcg Soft Chews are enjoyable to take and delicious enough to be memorable. Healthy Delights® B-12 Energy 2,500 mcg Soft Chews have no caffeine, and each Strawberry Burst flavored chew doesn’t just deliver cognitive and energy support, but also satisfies your desire to chew on a sweet piece of candy.